In its last days under British rule, the Crown Colony of Hong Kong is the world's most exciting city, at once fascinating and exasperating, a tangle of contradictions. It is a dazzling amalgam of conspicuous consumption and primitive poverty, the most architecturally incongruous yet undeniably beautiful urban panorama of all. 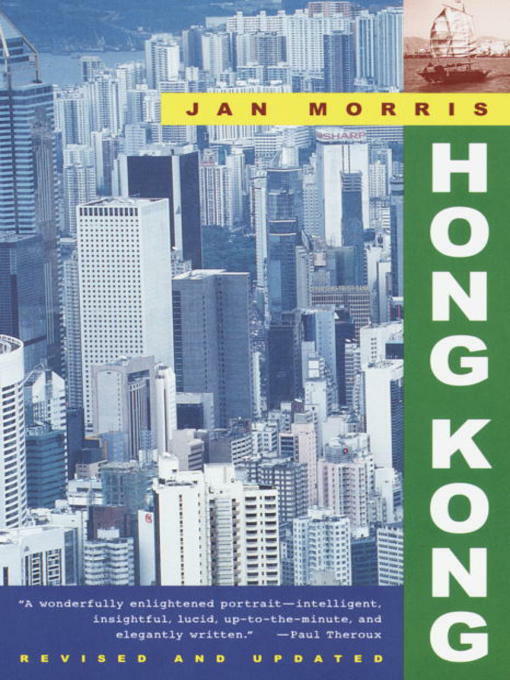 World-renowned travel writer Jan Morris offers the most insightful and comprehensive study of the enigma of Hong Kong thus far.